WUHAN, China, April 12, 2019 /PRNewswire/ — Wuhan, capital city of central China’s Hubei province, has attracted ten major healthcare industry companies, including Taikang Group and China Biotech, to participate in building its Health Industrial Park. 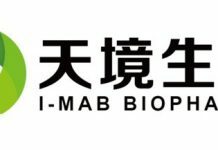 Wuhan’s Jiangxia District, known as China Guanggu, or China’s “Optics Valley,” has formed a health-centered industrial cluster of bio-pharmaceutical, diagnostic equipment, and drug manufacturers. 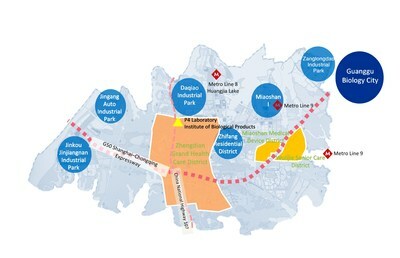 The planned Guanggu Health Industrial Park will cover 98.1 square kilometers.